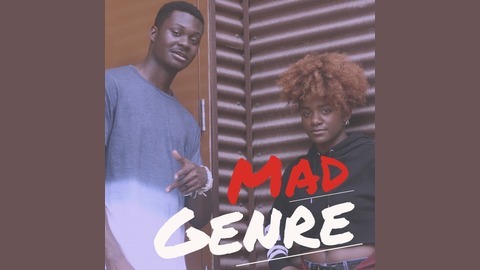 The podcast for the generation #WeAreMadGenre. 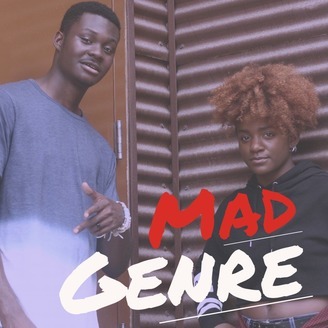 Like Drake said, "No Lie, no lie, no lie-ee-i-ee-i" Mad Genre is back with another week of madness. Join us as we discuss lying in relationships and if it is forgivable, qualities that will help you in your career endeavors, and the latest in pop culture! Episode Nineteen: Throwing Them Hands at Work?